For the next 100 years, a time capsule will be buried at Crawfordsville’s city building. What, from this time, will leave a lasting impression on the city and what will the residents of the future think of what Crawfordsville was like in 2017? 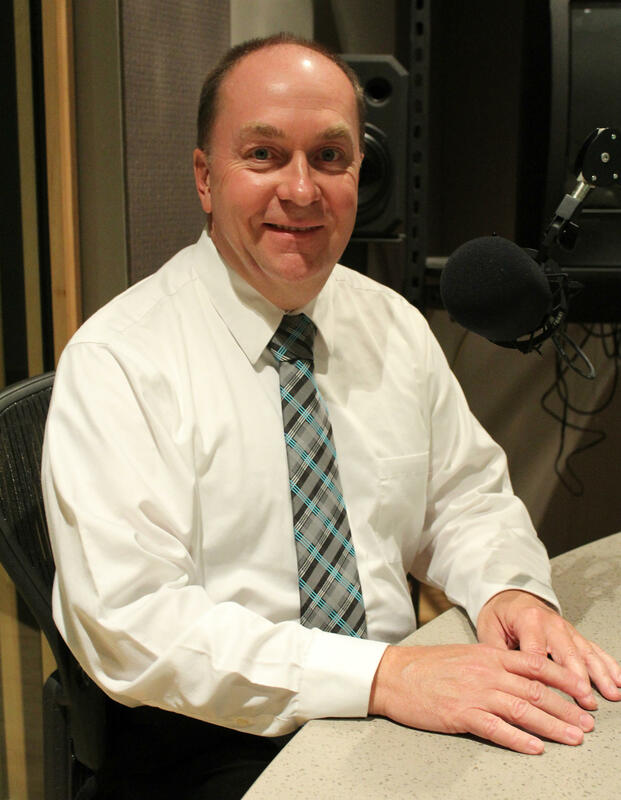 In our talk with Crawfordsville Mayor Todd Barton, we’ll also talk about the Community Showcase – an event designed to promote the city and its surrounding county as a prime place to do business. But was it successful? What do investors notice when they get to Crawfordsville? Plus, we’ll talk about if anything’s changed since the body cam footage of the run-in between an actor -- playing a burglar in a locally-made movie -- and the Crawfordsville police was released.